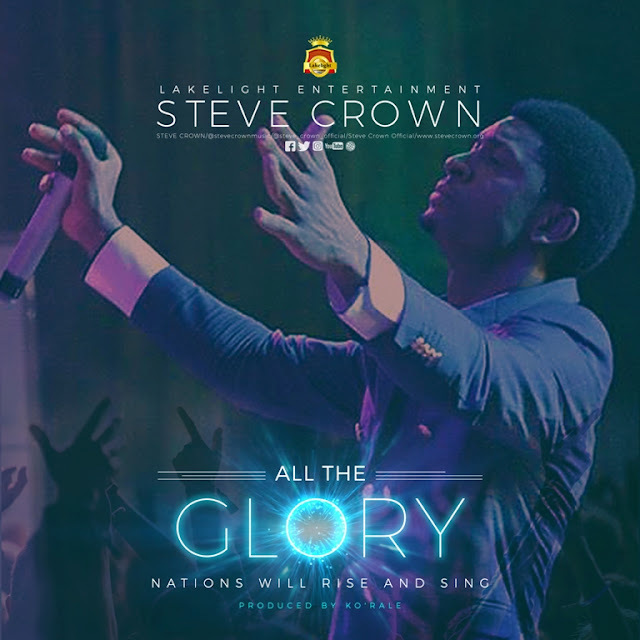 Home _GOSPEL All the Glory Lyrics and MP3 by Steve Crown. All the Glory Lyrics by Steve Crown. Below is the lyrics to Steve Crown brand new single, titled: "All the Gory".